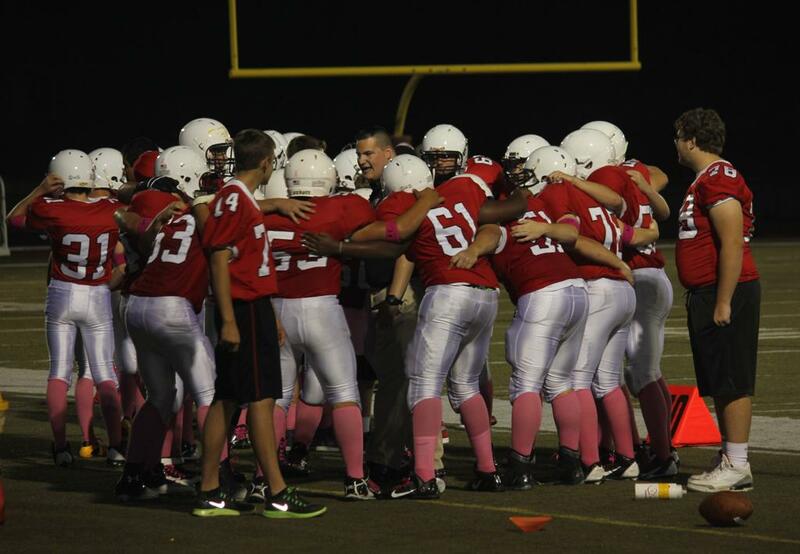 Harriton went pink and did beat LM! Congrats to our players on Football Team...too many to name!! 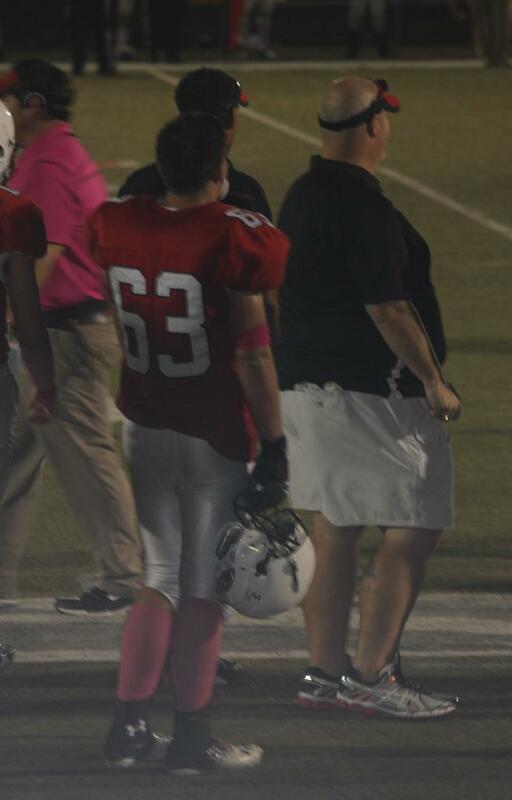 Tom is playing football and fall ball - great effort Tom! He may have been a Lower Merion lacrosse legend, but you will always find him watching his grandsons David & Patrick Stewart playing lacrosse and football! 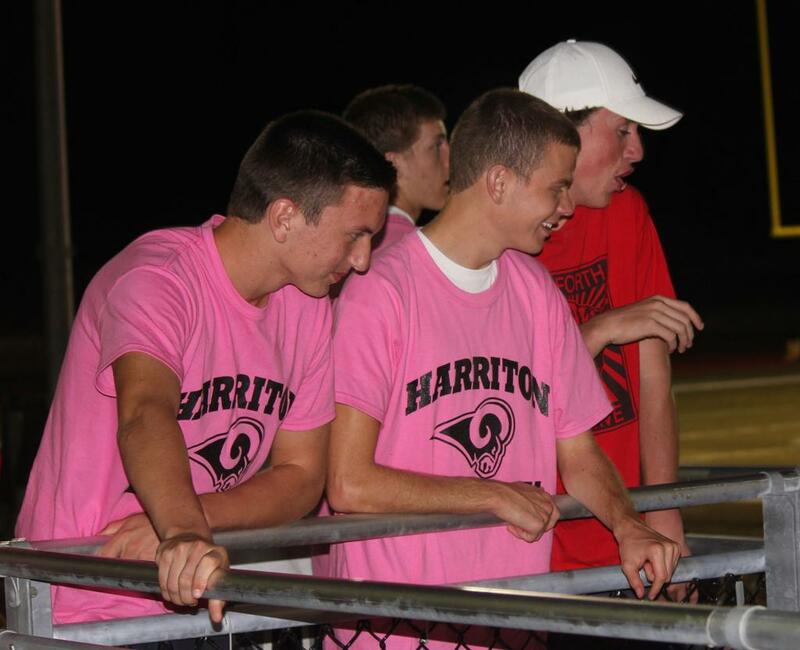 Harriton laxers at the LM game supporting the football team and going Pink to support Breast Cancer research!